The third and final book in the Danielle Grant series. Danielle has made a new life in Zurich with her daughter and in-laws, but love turns elusive once again as her relationship with Lars deteriorates. 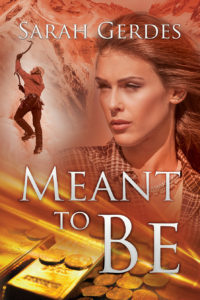 Can she compromise and learn to love a man whose passion for life equals her own, and carries with the same risk as Andre, who died because of it? Can she truly trust her emotions to another once again? Find out if Danielle’s dreams are of true love are meant to be.